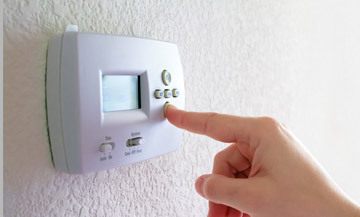 We service, repair and replace all types and brands of heating equipment. Boiler Repair/Replacement is something we also offer to our clients. Carbon Monoxide is an odorless, tasteless, invisible, but potentially deadly gas that’s produced when household appliances such as your furnace, water heater, stove, space heaters and gas dryers are not in good working condition or have been installed inadequately. Symptoms are often mistaken for cold or flu. Ask about our Low-level Carbon monoxide detectors.